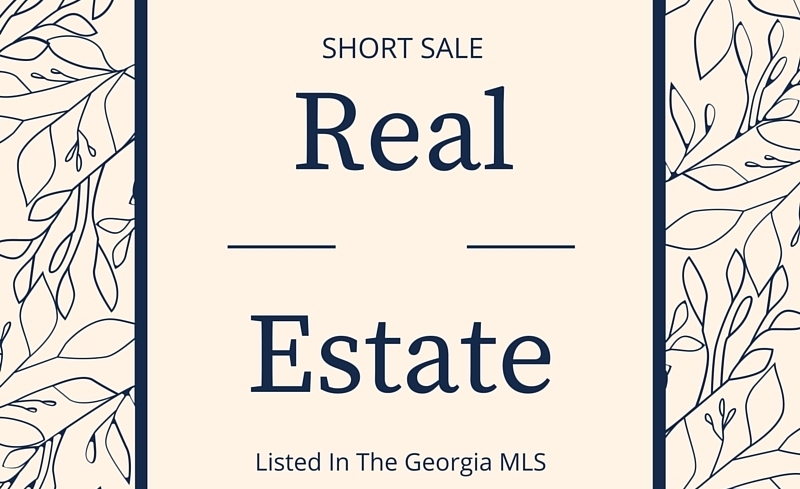 Would you like to see and stay on top of the Short Sales in the Georgia MLS? The resource below updates every hour and is listed by most popular views. The Counties in GA include, North Fulton, Gwinnett, Cobb, Cherokee, Forsyth, Dekalb and the City of Atlanta neighborhoods. 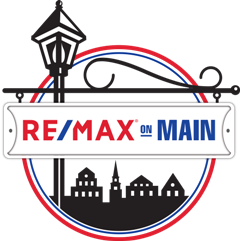 Feel free to contact us at RE/MAX for all your Real Estate needs !